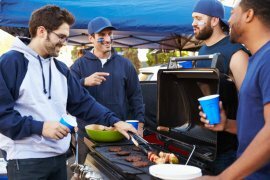 Read articles about renters insurance in the Freeway Insurance blog. 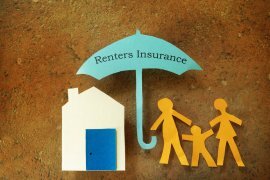 Find out what renters insurance does and does not cover. 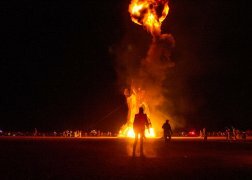 Do I Need Insurance Before Going to Burning Man? 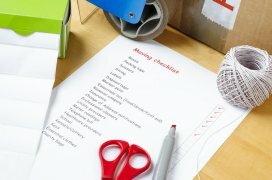 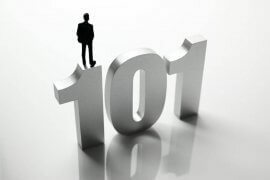 Does Renters or Homeowners Insurance Cover Items In Rented Storage Units?